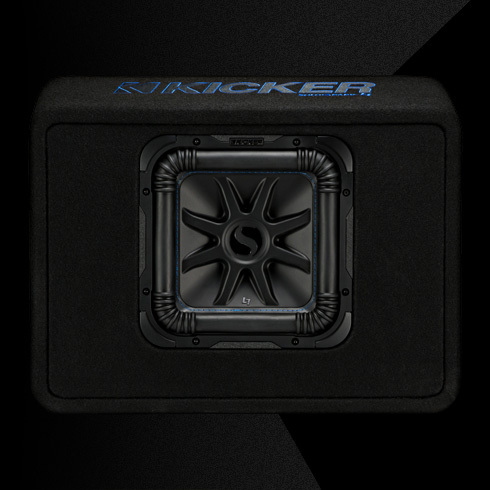 Available in a dual sub enclosure, a single sub model and a thin-profile enclosure made especially for tight installs, the Solo-Baric® L7S™ never fails to provide the biggest KICKER® bass in a ready-made custom enclosure. 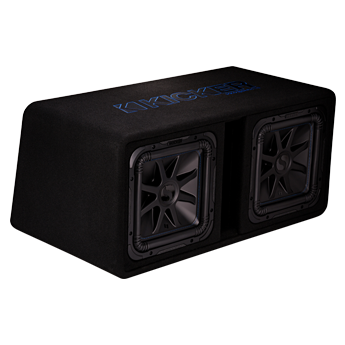 Engineered specifically for each subwoofer and box combination, all L7S enclosures are designed with optimized ports for ultimate volume. 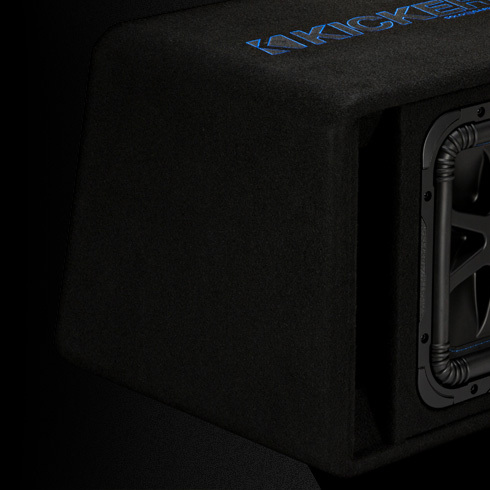 A reinforced front baffle is the face of the newest KICKER sub box. 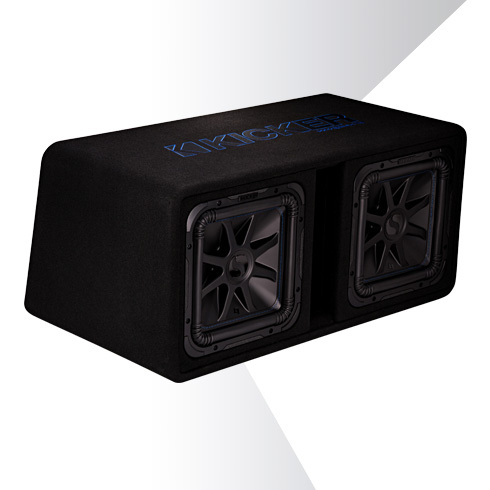 Designed with sturdy MDF and full-coverage internal bracing, you get some of the sturdiest sub boxes available. 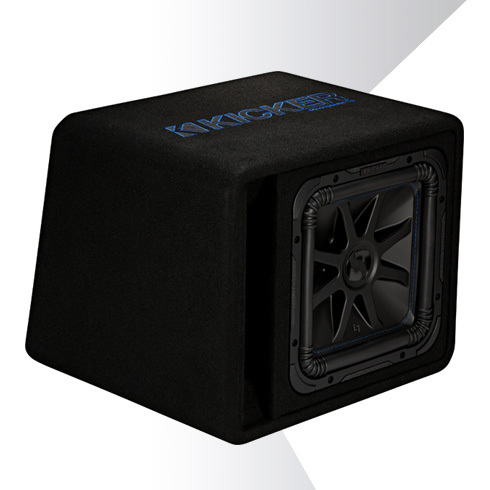 Drastically rounded corners and thick, durable black carpet give your sub box make it look as good as it sounds!